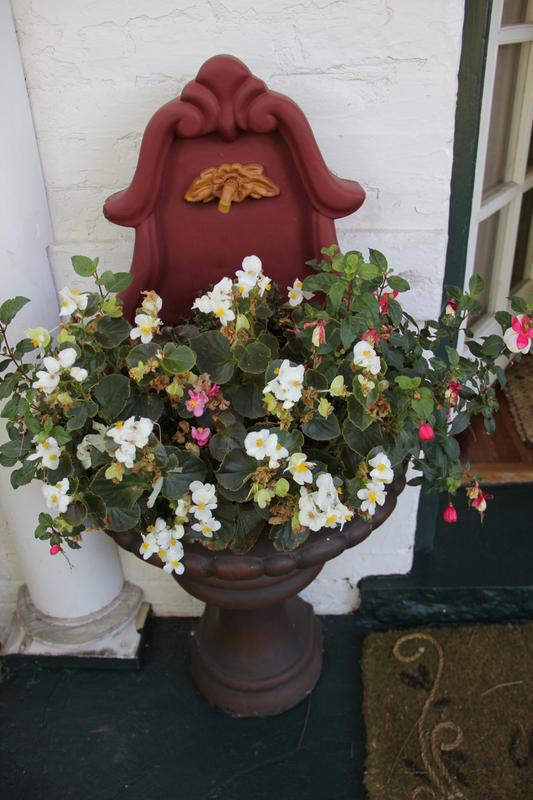 Upcycling is taking something that you no longer use or want and giving it a new purpose. 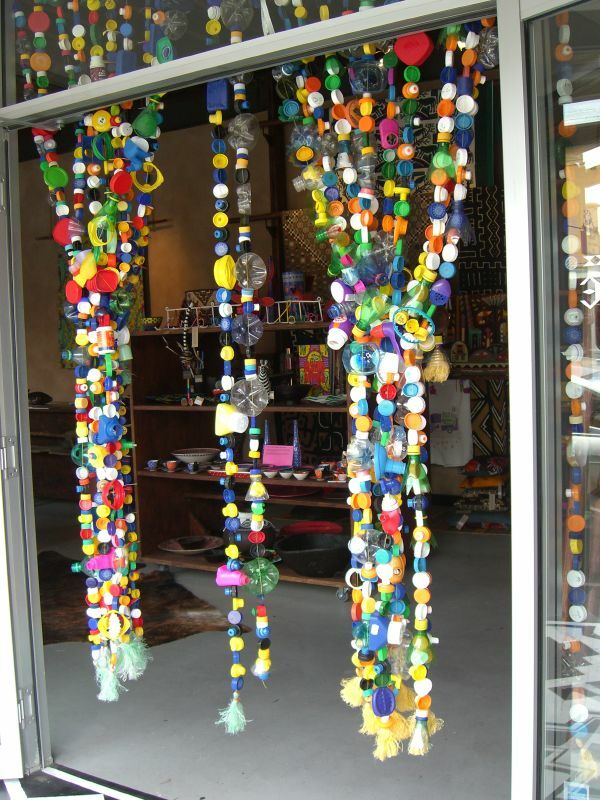 It helps to reduce waste and can create a trendy product that only you have. Below are some inspiring ideas on what to upcycle and the possibilities of what you can transform it into! 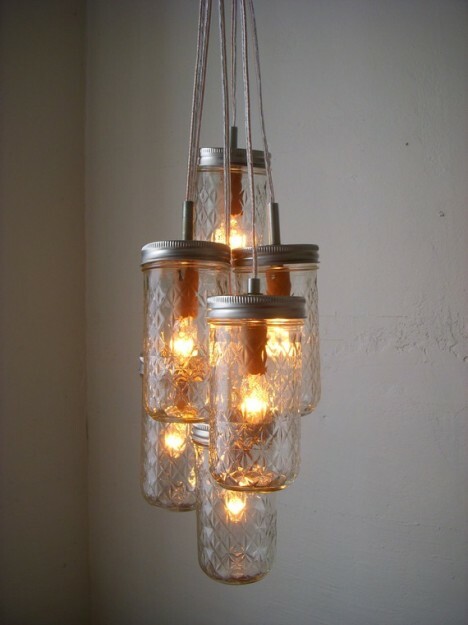 Mason jars are a really popular product to upcycle as generally we all have them in our homes. 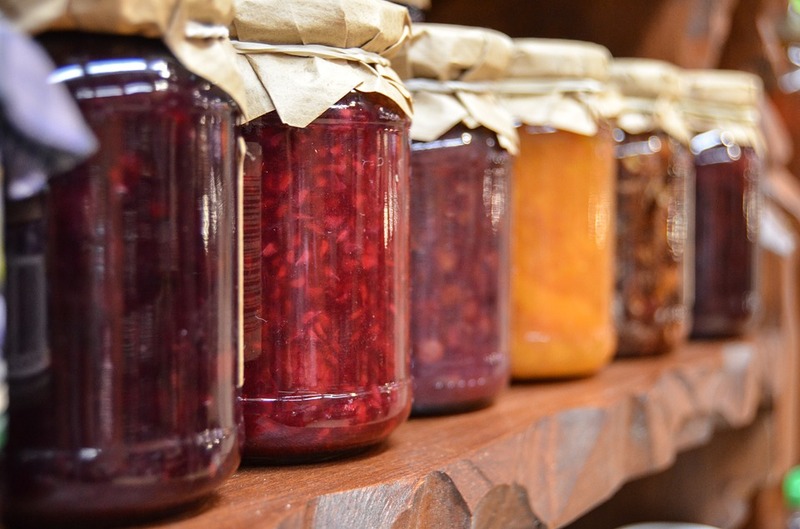 Whether they were originally used as a pasta, jam or pickle jars most people have a mason jar somewhere in their cupboards or fridges. As well, mason jars can easily be upcycled into something useful, stylish and practical. 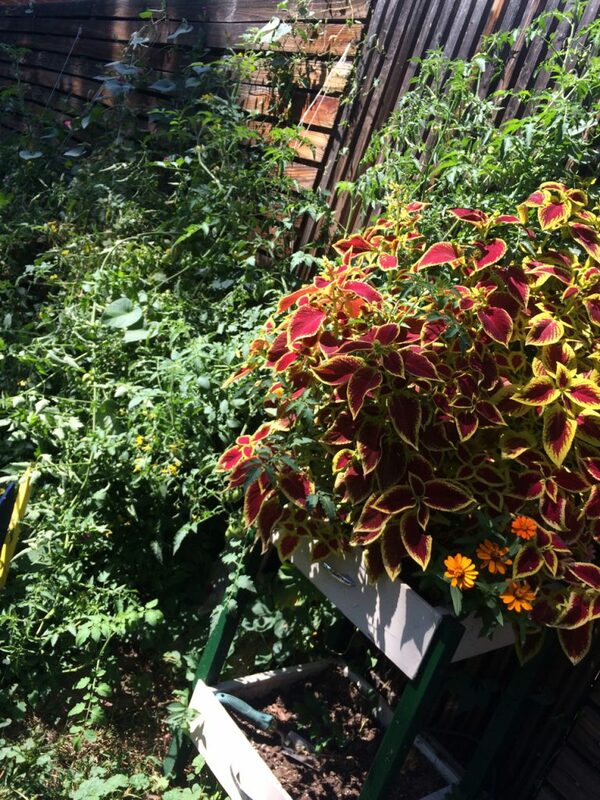 You don’t need much money or skill for some of these transformations, so it’s a great place to start. Use your Mason Jar to store jams and sauces. 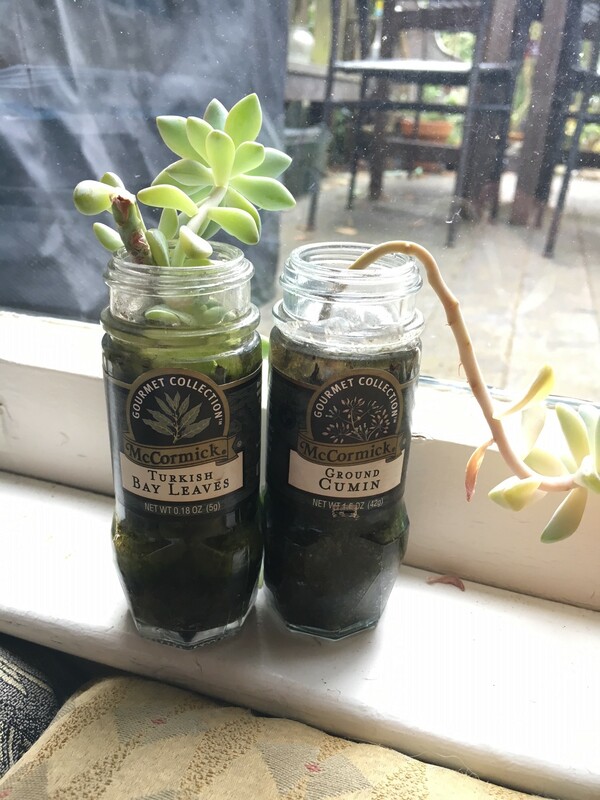 Use your Mason Jar to grow succulents. Image Credits: Jeff Fox. 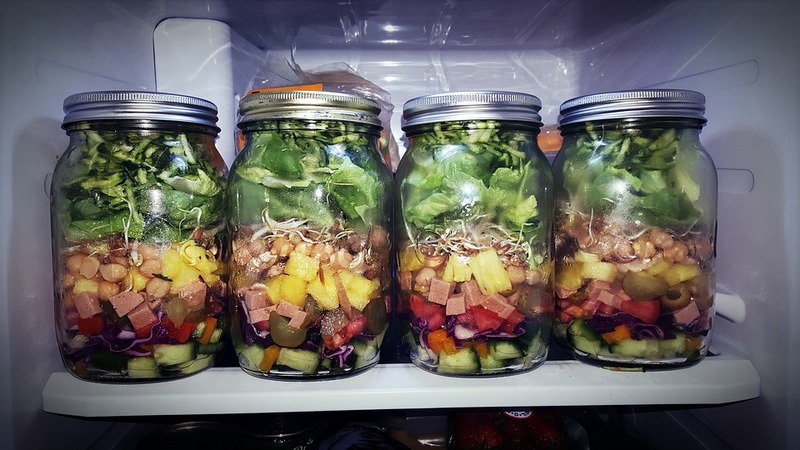 Use your Mason Jar as an extra lunch box. 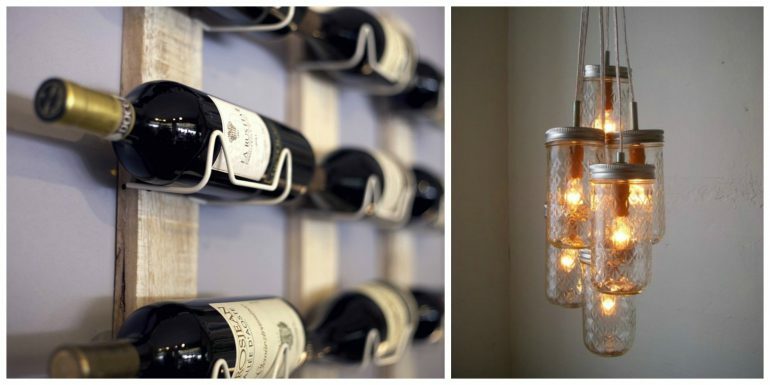 Many of us will purchase a bottle of pop or water during the day, therefore, we can all easily get our hands on a bottle top, making this upcycling idea realistic and do-able. 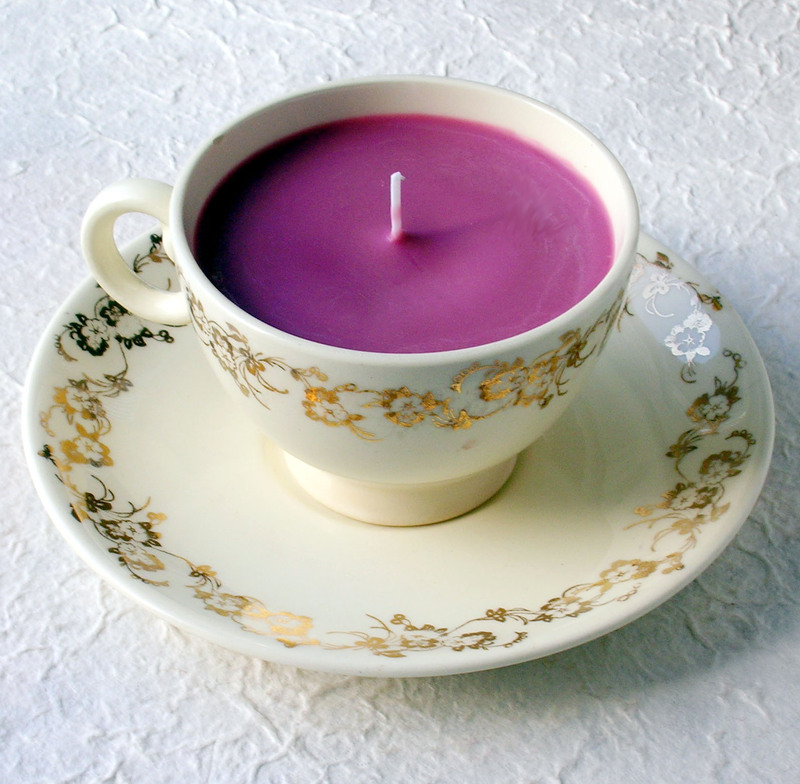 Although, for some of the more extravagant pieces, you may need to collect the lids for a short while but you could easily transform a bottle lid into a candle with just the one lid! 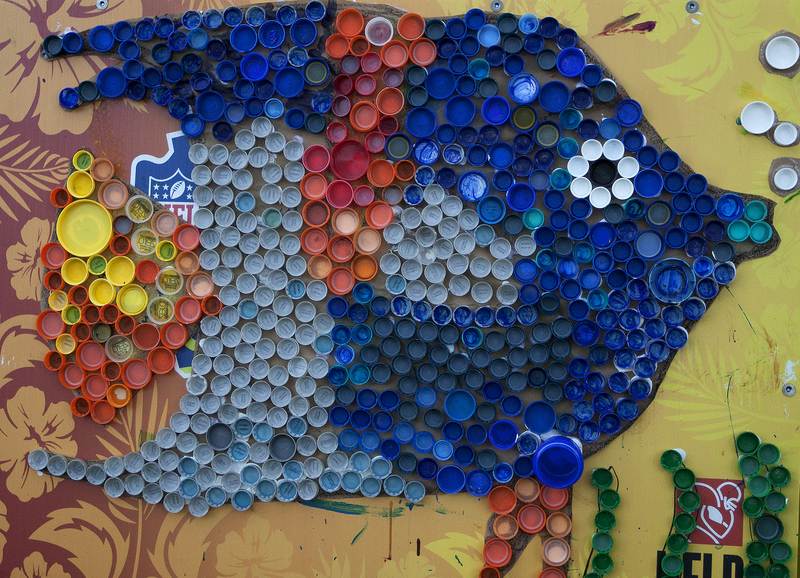 Use your bottle tops to create unique art – could be a great activity to enjoy with children. 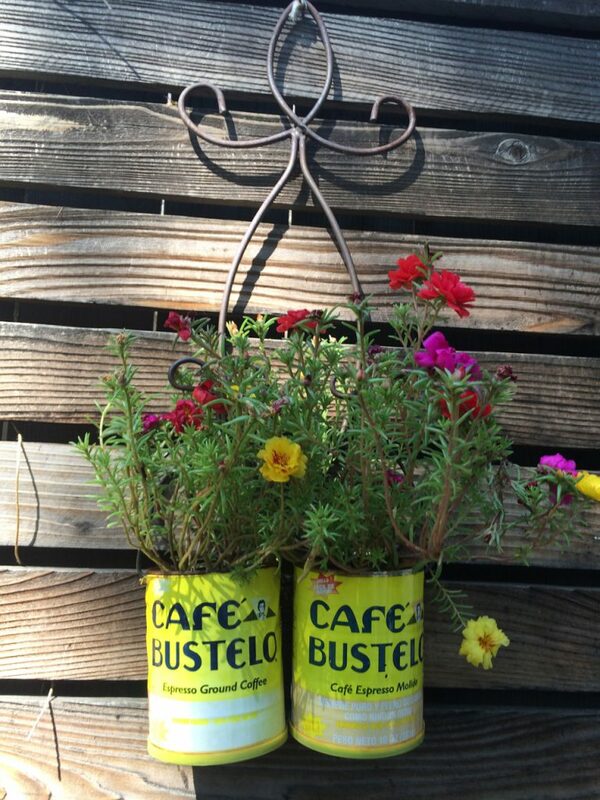 After finishing your can of soup or tinned tomatoes you could, rather than adding it to the landfill, upcycle your in can into something unusual and ‘vintage inspired’. Tin cans probably need the least amount of work doing to them as you can leave the label on to add to that ‘vintage’ look. 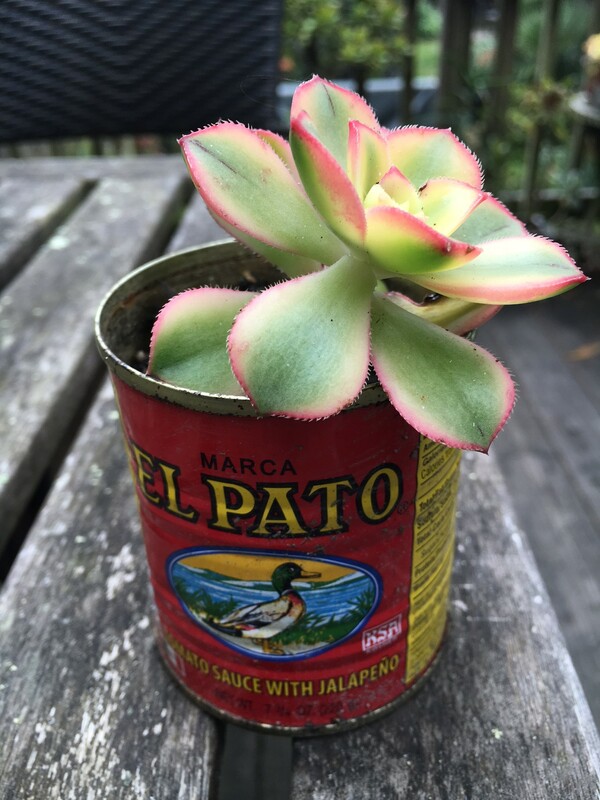 Use your tin can to grow succulents. Image Credits – Jeff Fox. 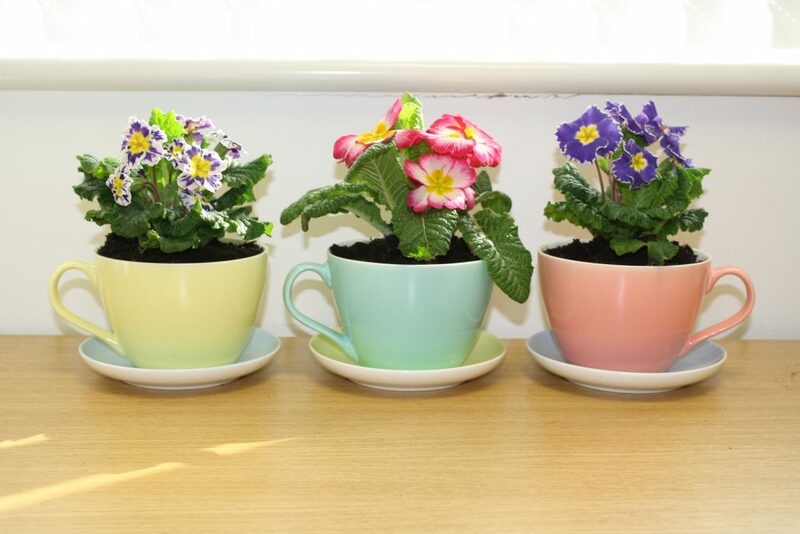 If you accidentally chip a loved teacup then don’t worry, it can simply be upcycled into something beautiful, like a quirky planter or even a teacup candle. 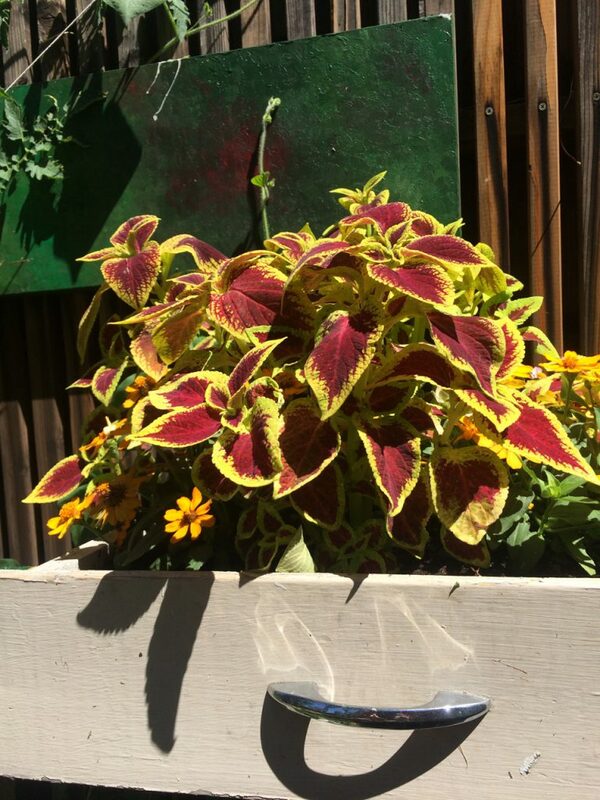 Use your old mug as a planter. 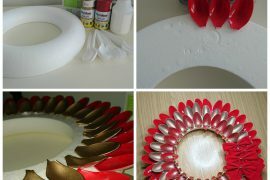 Check out a guide on how to make this here. Have some broken furniture which you’re unsure on what to do with? 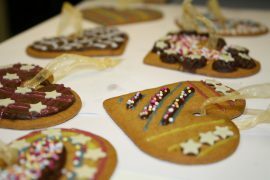 Rather than throwing it away, how about having a go at transforming it into something unique and original? 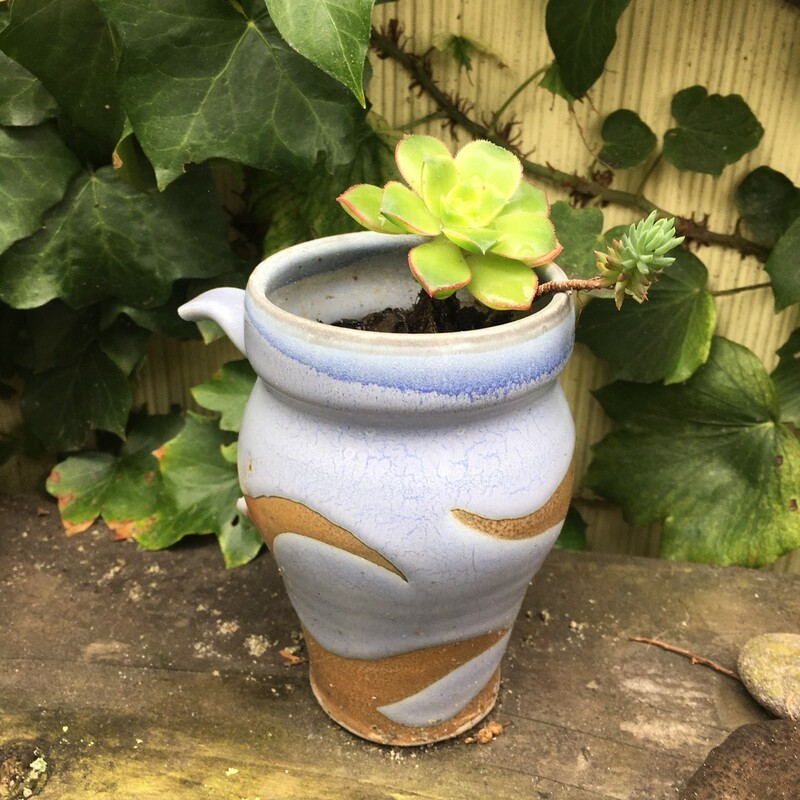 Use an unwanted vase as a way to grow succulents. Image Credits – Jeff Fox. 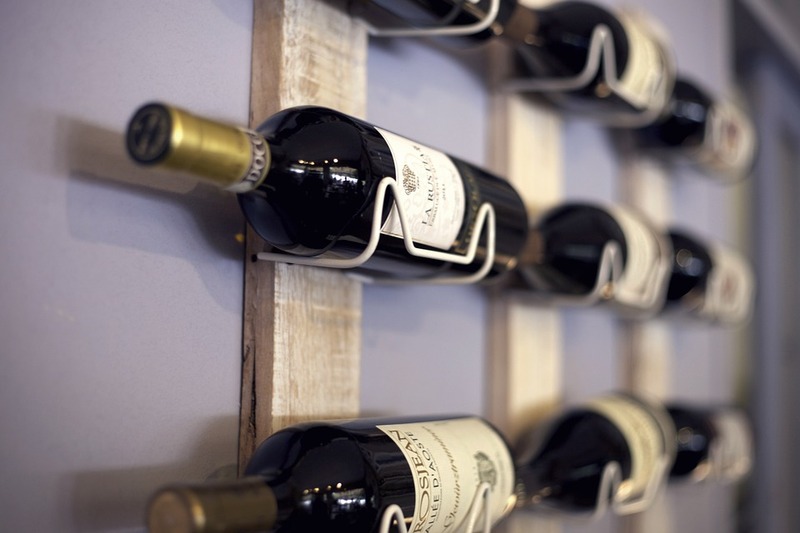 Use any broken pieces of wood from draws as a wine rack. 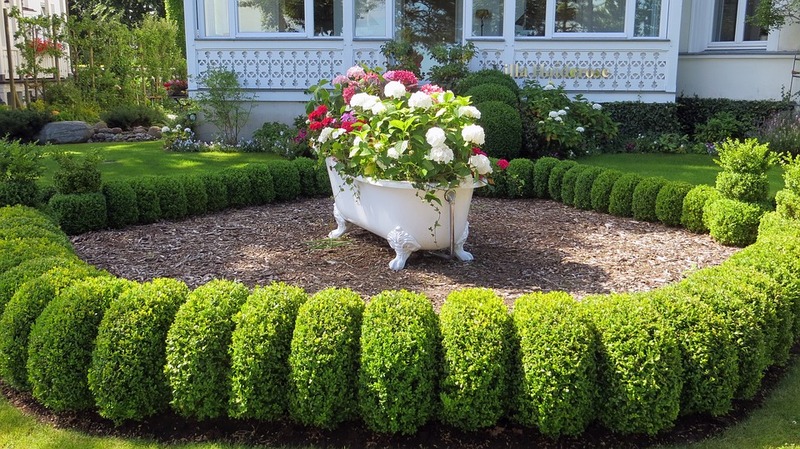 Use an old tub as a garden feature and fill with beautiful flowers. 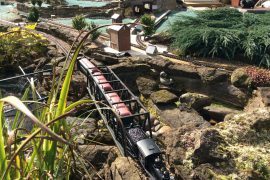 We want to see your creations! 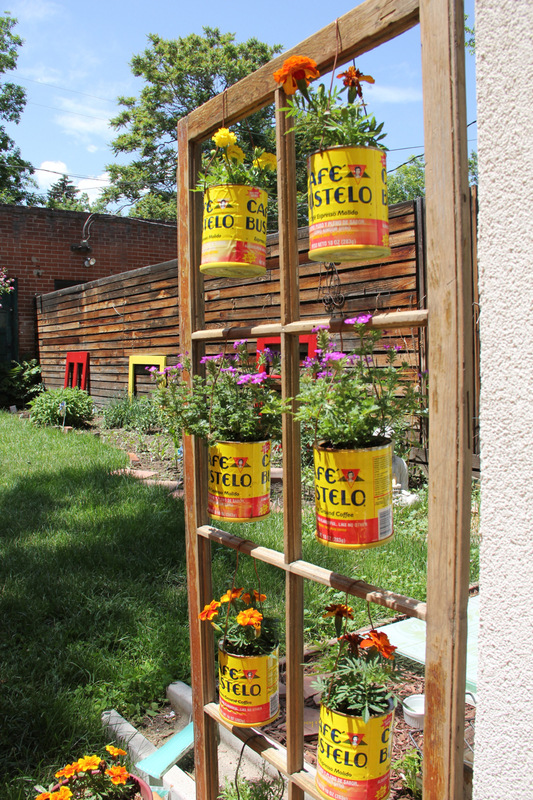 Have you recently upcycled something and would love to share with us? Share in the comments or over on Facebook or Twitter @TigerSheds.